Fair-skinned, and find it difficult to find a foundation that matches your skin tone? Stop what you're doing and continue reading! I usually mix it on my hand, 1/6 or so with my usual, and find that it lightens it up a shade or two, and doesn't effect the consistency of my foundation either. I've used a white 'mixer' foundation in the past, (Barry M - many years ago), but I found that it made my foundation almost mask-like, as it was such a thick cream. This one is so much better, I'm not sure how I managed without it! I'd been meaning to get my hands on it for about a year, and I wish I hadn't waited so long. I will 100% be repurchasing this when it runs out, and am also keen to try it in some actual colours as well, as I'm really impressed with the quality. The only foundation I don't feel the need to use it with, is NARS Siberia, as it's the only one I've found to be pale enough straight out of the bottle. However, with such a wide range of foundations in my makeup drawer, it feels like such a waste to turn my back on all of them. Thanks to this, I don't have to! 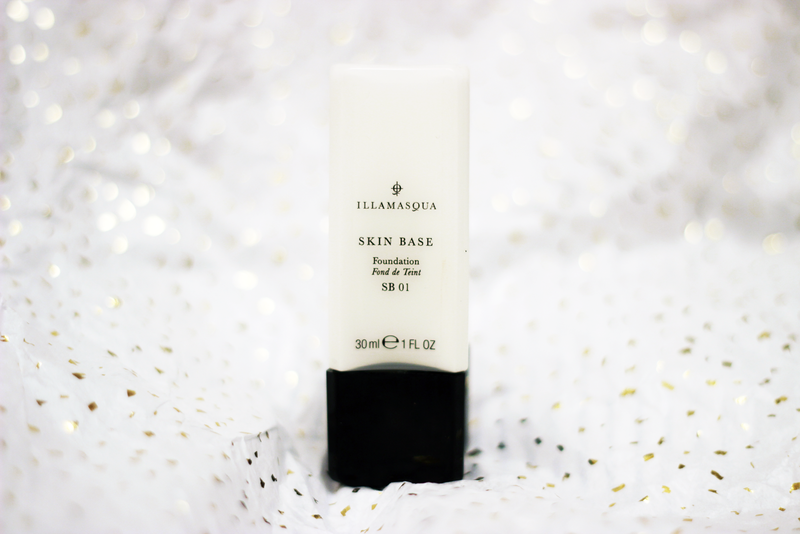 Have you ever given this foundation a go, or tried mixing your own colour match before? A product such as this is always super handy to have, I have most certainly thought about picking one up although I wish they did a smaller size. What a amazing tropical paradise, can’t wait to see more !!! !